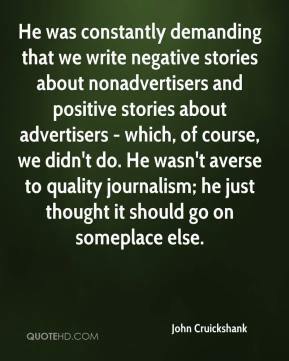 He was constantly demanding that we write negative stories about nonadvertisers and positive stories about advertisers - which, of course, we didn't do. 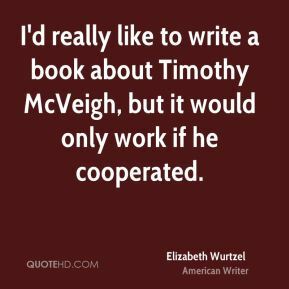 He wasn't averse to quality journalism; he just thought it should go on someplace else. 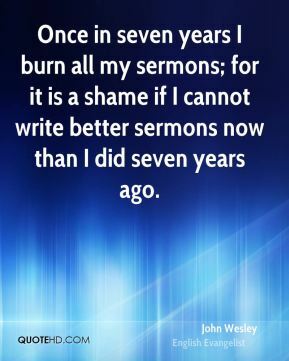 Once in seven years I burn all my sermons; for it is a shame if I cannot write better sermons now than I did seven years ago. 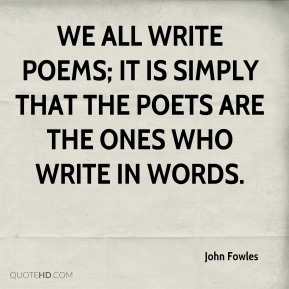 We all write poems; it is simply that the poets are the ones who write in words. I don't know. 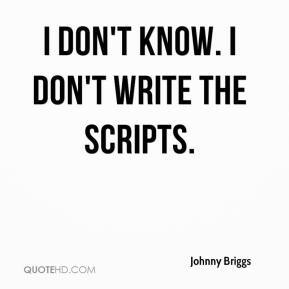 I don't write the scripts. It would be irresponsible to build something that could go out and be used. 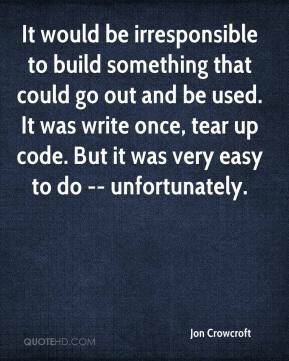 It was write once, tear up code. 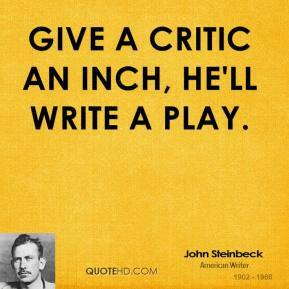 But it was very easy to do -- unfortunately. This is platform independent. 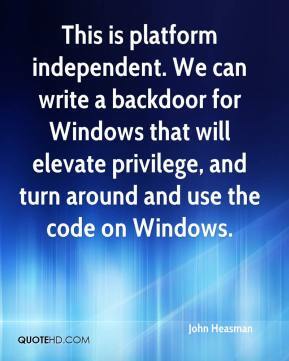 We can write a backdoor for Windows that will elevate privilege, and turn around and use the code on Windows. 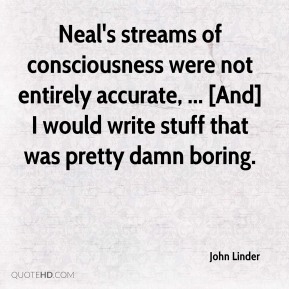 Neal's streams of consciousness were not entirely accurate, ... [And] I would write stuff that was pretty damn boring. 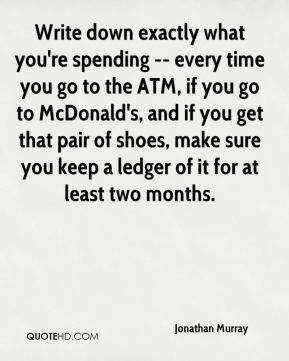 Write down exactly what you're spending -- every time you go to the ATM, if you go to McDonald's, and if you get that pair of shoes, make sure you keep a ledger of it for at least two months. 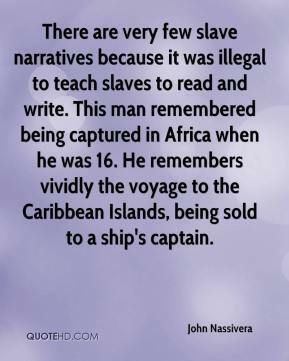 There are very few slave narratives because it was illegal to teach slaves to read and write. This man remembered being captured in Africa when he was 16. He remembers vividly the voyage to the Caribbean Islands, being sold to a ship's captain. 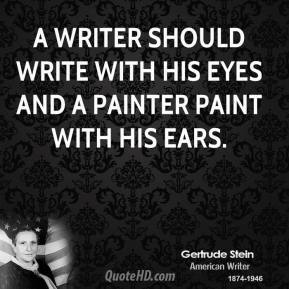 I can't write without a reader. 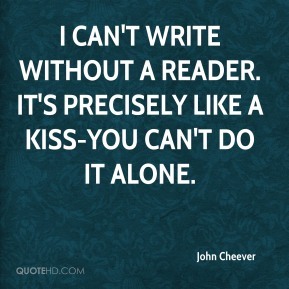 It's precisely like a kiss-you can't do it alone. 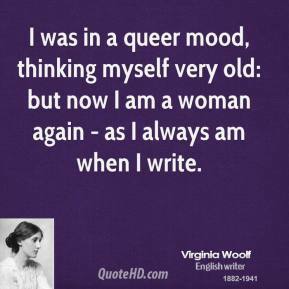 All of it made me think about this book I want to write. 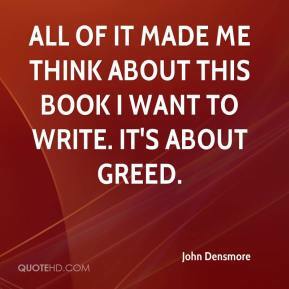 It's about greed. 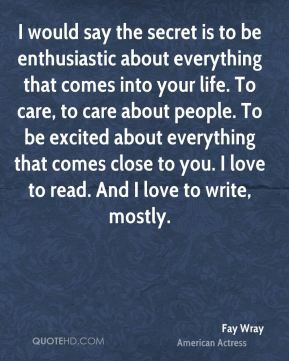 I would say the secret is to be enthusiastic about everything that comes into your life. To care, to care about people. To be excited about everything that comes close to you. I love to read. 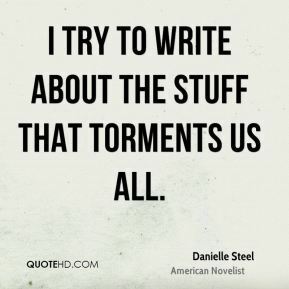 And I love to write, mostly. 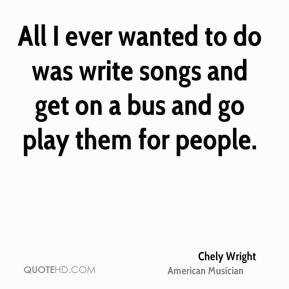 All I ever wanted to do was write songs and get on a bus and go play them for people. 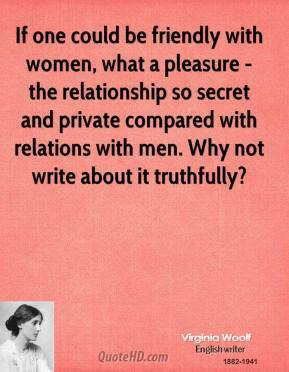 If one could be friendly with women, what a pleasure - the relationship so secret and private compared with relations with men. 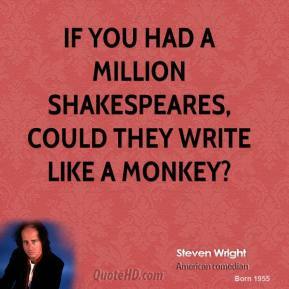 Why not write about it truthfully? 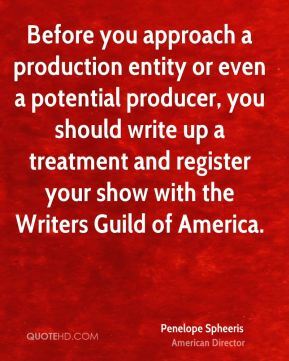 Before you approach a production entity or even a potential producer, you should write up a treatment and register your show with the Writers Guild of America. 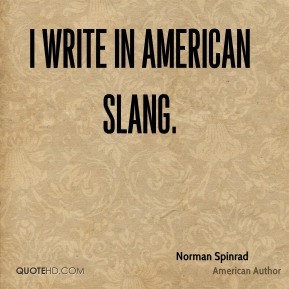 I write in American slang. 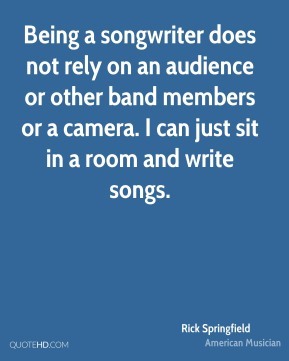 Being a songwriter does not rely on an audience or other band members or a camera. 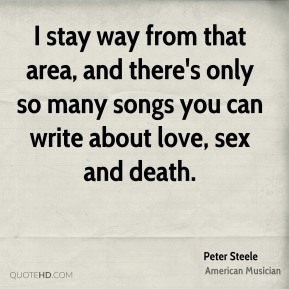 I can just sit in a room and write songs. 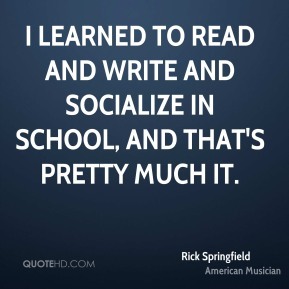 I learned to read and write and socialize in school, and that's pretty much it.